Rev Up Sept with FJB at the Steel Horse Saloon! 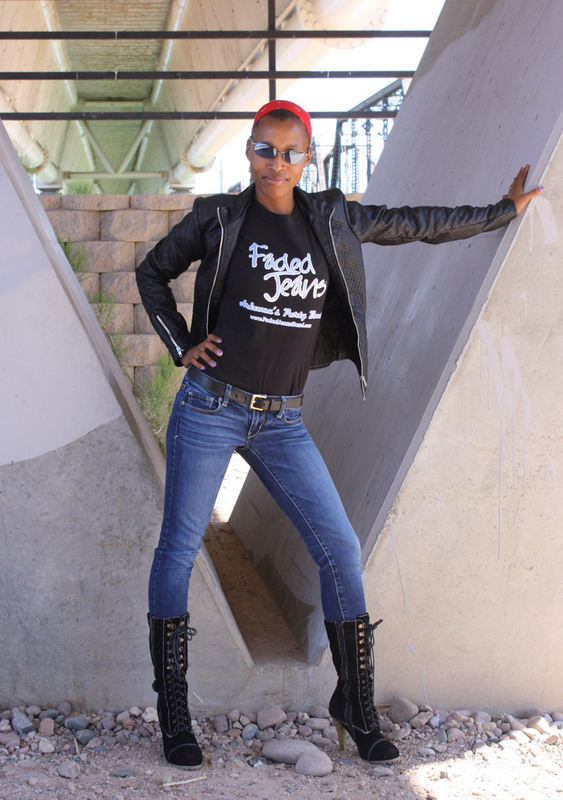 | Faded Jeans – Arizona's Party Band! ← Help Us Celebrate Our KOOL Victory! 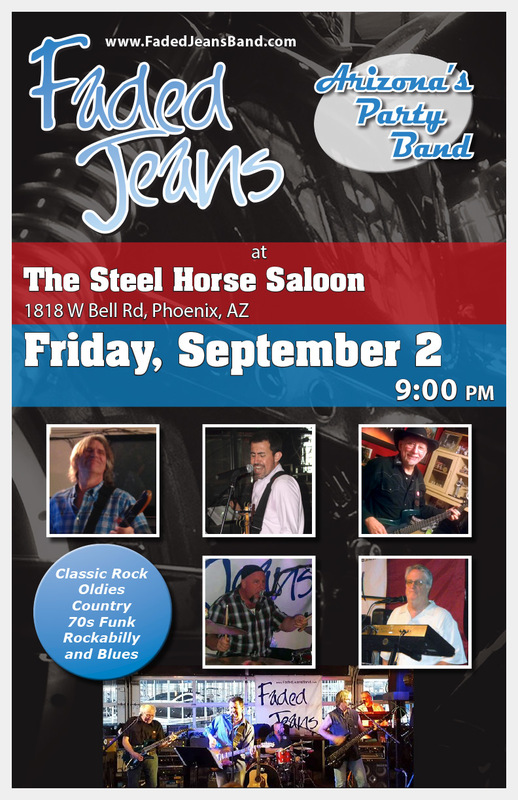 Rev Up Sept with FJB at the Steel Horse Saloon! We’re pleased to have performed for so many private parties already this year and have more booked in the near future; there are plenty of opportunities to contract us for YOUR special events in 2017. We want to help make your next party, reception, or event extra special.Contact us today and get Faded Jeans on your calendar!